Chapel Hill playwrights created the symphonic drama, a pageant form based on local history and folklore, and turned to themes from Indian history for their subject matter. 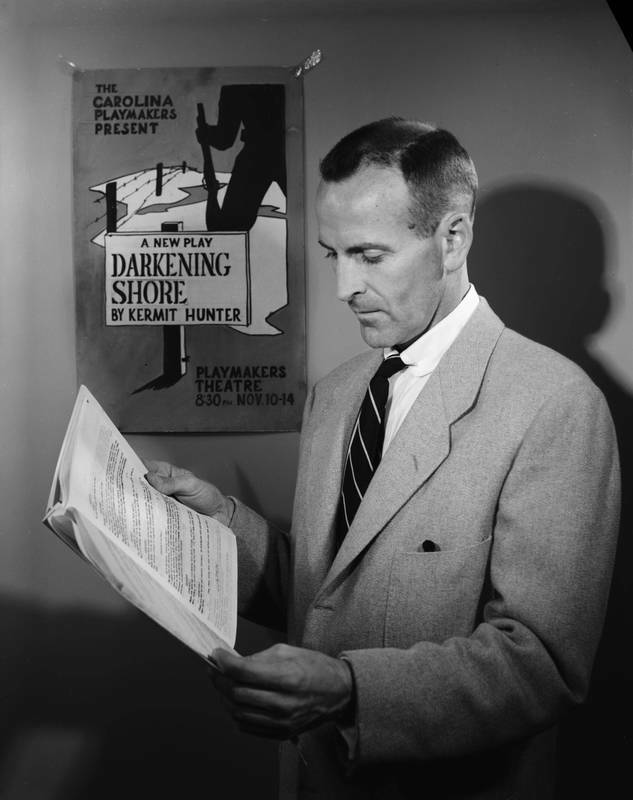 In 1937, Green wrote the first outdoor symphonic drama, The Lost Colony, about the Croatan Indians and their encounter with English settlers on the North Carolina coast. When Sir Walter Raleigh sent a crew to locate these Englishmen in 1590, it found no one, only the word “Croatan” carved on a tree. 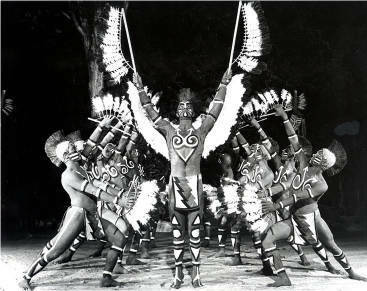 Green’s pageant is still performed today, staged outdoors at the coast with music, dance, and lavish costumes. When the Cherokee Historical Association of western North Carolina decided to stage an outdoor drama, it hired a Carolina drama student, Kermit Hunter, to write Unto These Hills, first staged in 1950. Carolina drama graduate Randolph Umberger wrote Strike at the Wind (1976), an outdoor drama performed in Robeson County, which portrayed outlaw Henry Lowry as a heroic figure who seeks freedom from white supremacy for Indians and African Americans.